Arthur Lydiard was one of the most accomplished running coaches of all time and his training methods revolutionized the sport. The Lydiard Foundation is carrying on Arthur’s teachings, led by Lorraine Moller, a 4-time Olympian and Olympic bronze medalist in the marathon, and Nobby Hashizume. 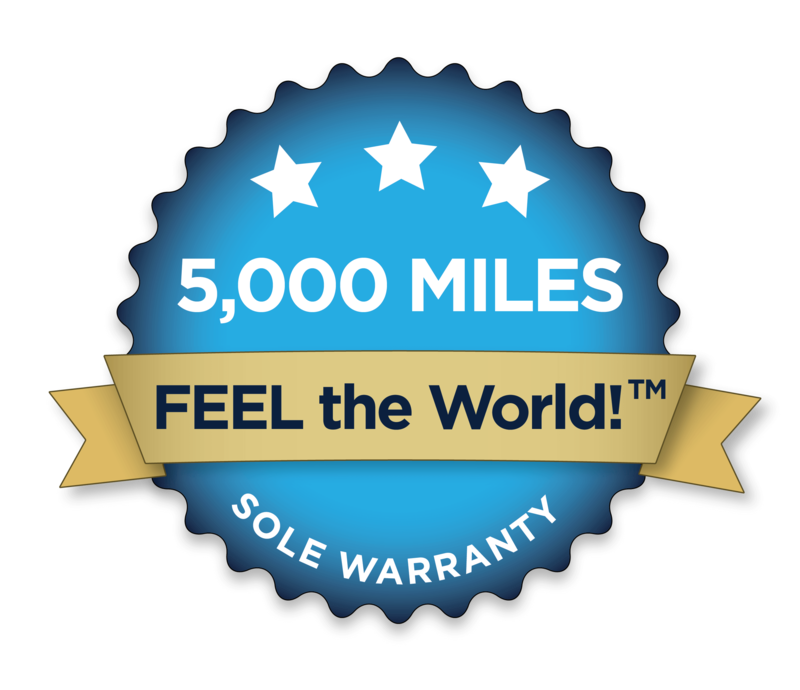 If you’re looking for a distance running training program, the Lydiard method will serve you quite well. 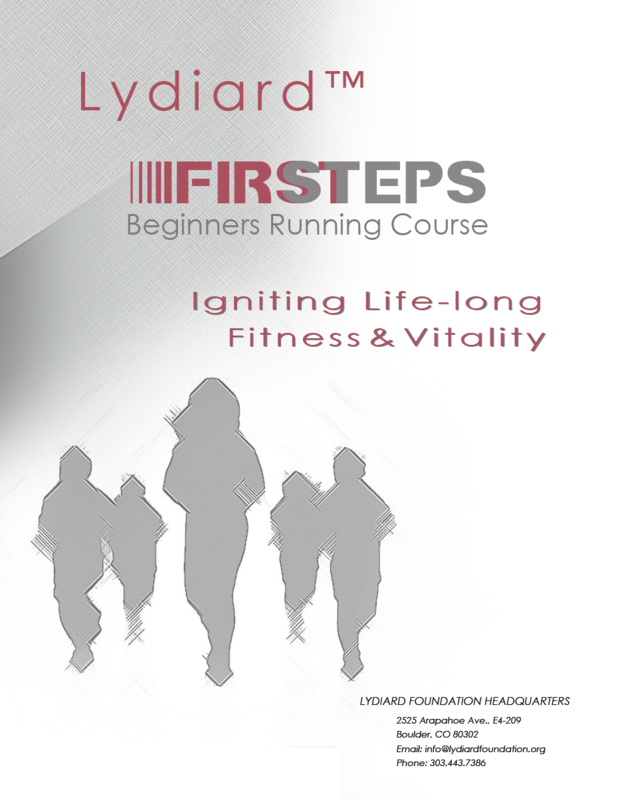 And thanks to Lorraine and Nobby, you can grab the Lydiard First Steps course right here. 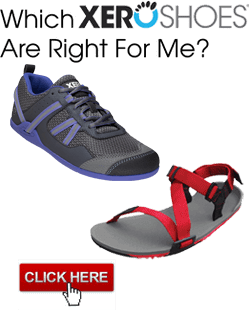 Then find out more about Lydiard training at www.xeroshoes.com/likes/lydiard. ← Water? Rocks? Running? Bring it on.